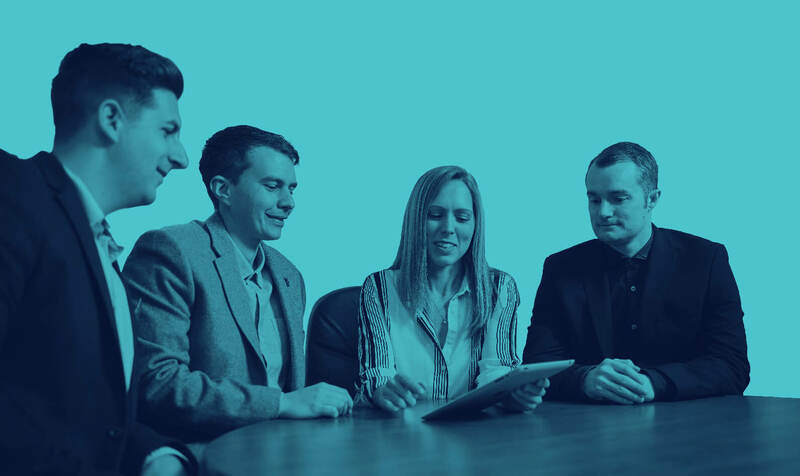 We are proud to be QuickBooks Platinum Partners and as a Gascoynes Customer you’ll receive access to the best-in-class QuickBooks Online accounting software. QuickBooks will make your recording keeping seem like less of a chore as it learns your patterns and will assist you along the way. Watch how we use Quickbooks to support our clients here. Gascoynes takes the time to understand each client’s needs and offer a tailored service, with the team always on hand to help. 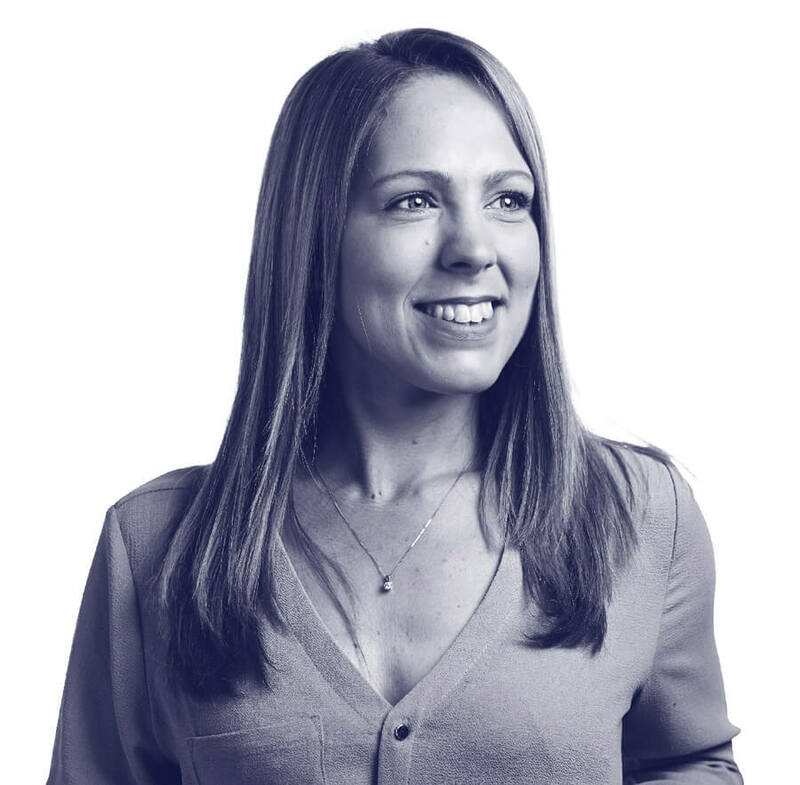 "We feel we have a true relationship with Gascoynes – they’re not just a traditional accountant." 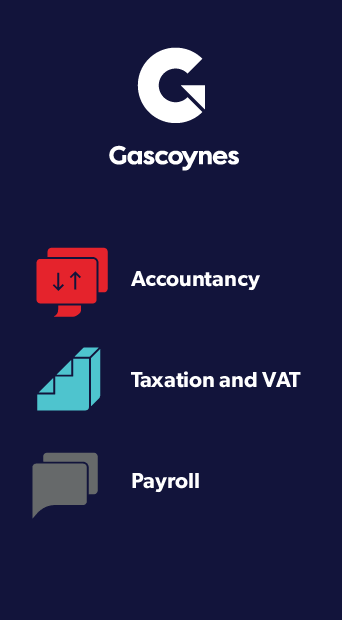 Our new Gascoynes App gives you essential financial and tax information, tools, features and news at your fingertips to help you with your business needs.